Functional fashion is always a must wearing the Vince® Utility Skirt. Adjustable and removable waist tie. 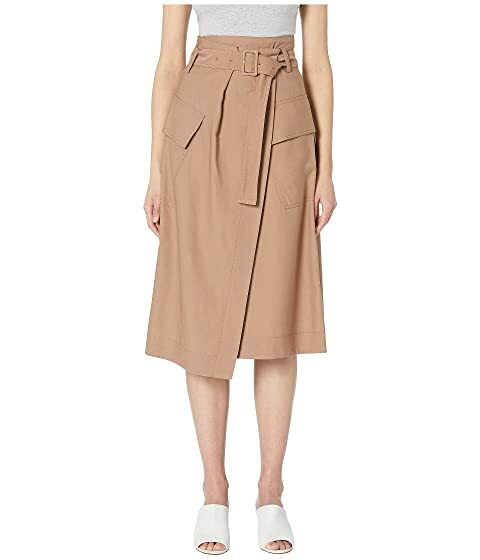 We can't currently find any similar items for the Utility Skirt by Vince. Sorry!